Focus on every rep in comfort. 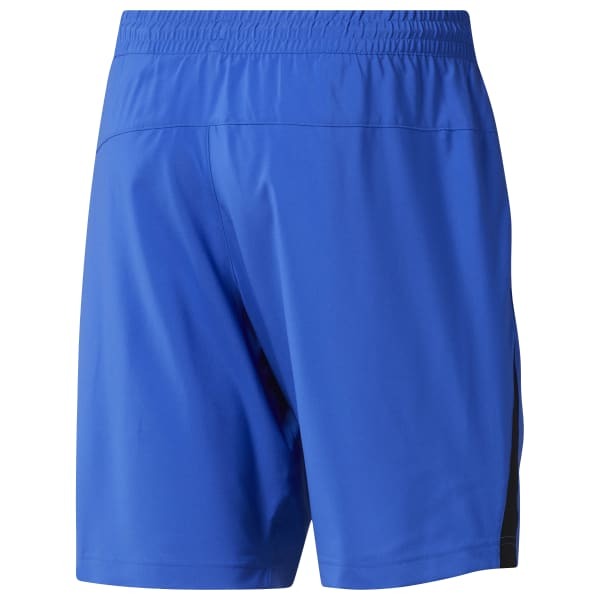 These men's training shorts are made with Speedwick fabric that manages heat and moisture. Hand pockets provide a place for your essentials, and an adjustable waist lets you get a custom fit.